Physical and mental fitness are high priorities for young people. It is especially important for teenagers to make wise choices when it comes to the foods and drinks they consume. 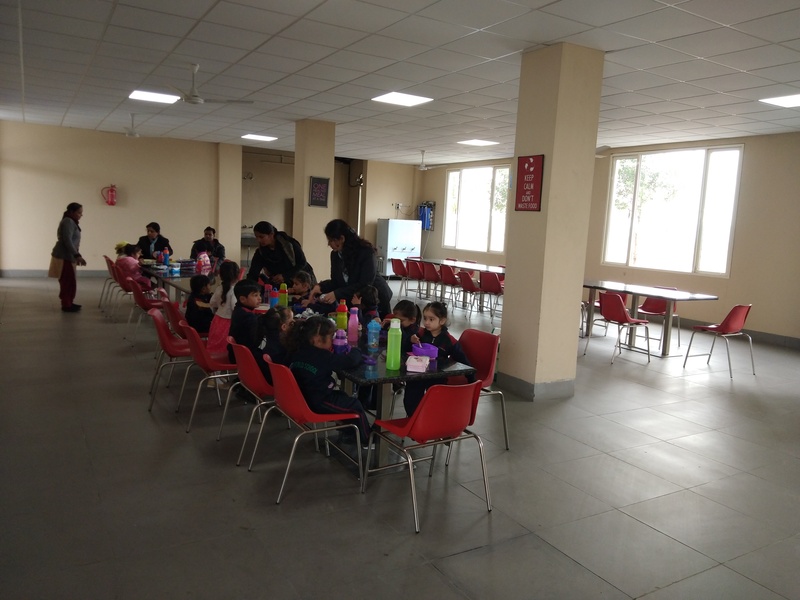 Our dining hall is a reflection of the idea, “what you eat is what you become” . 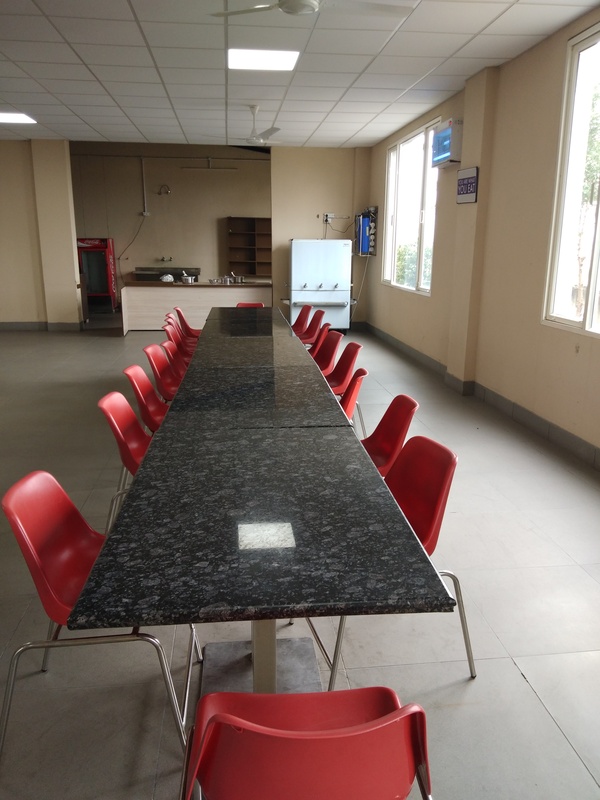 Nutritious meals prepared under the expert guidance of a dietician will be available in the school cafeteria. 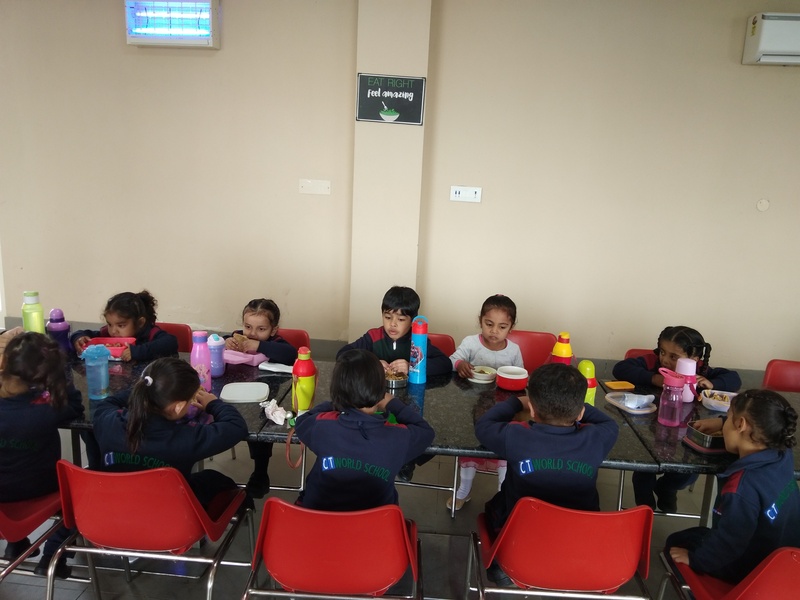 The dishes are not only prepared by keeping in mind the nutritional requirements and holistic growth of every child, but are also immensely delicious and appetising. A stringent food safety and hygiene regime is followed to keep kitchen, storage and dining area delightfully clean and sterile.